Jimmy Dean® Roll Sausage gives both the Sausage Smashed Burger and Southwestern Stuffed Peppers a flavorful, bold taste. Ever find an ingredient that elevates all of your traditional recipes. It literally changes how you cook? You start thinking of how your other recipes will be better with this new ingredient? 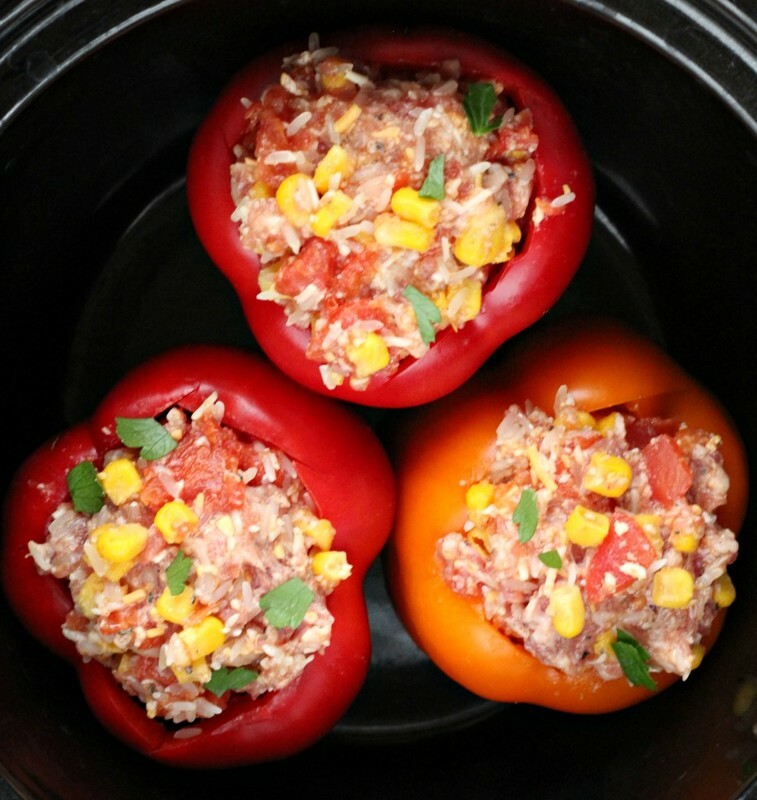 That’s how I feel about my classic slow cooker stuffed peppers recipe with Jimmy Dean® Roll Sausage from Meijer. It took an average weeknight meal and turned it into something remarkable. I got enthusiastic approval from my family–on a dish I’ve made countless times before! They all tasted the difference, the added blend of seasonings. And it required zero extra effort. 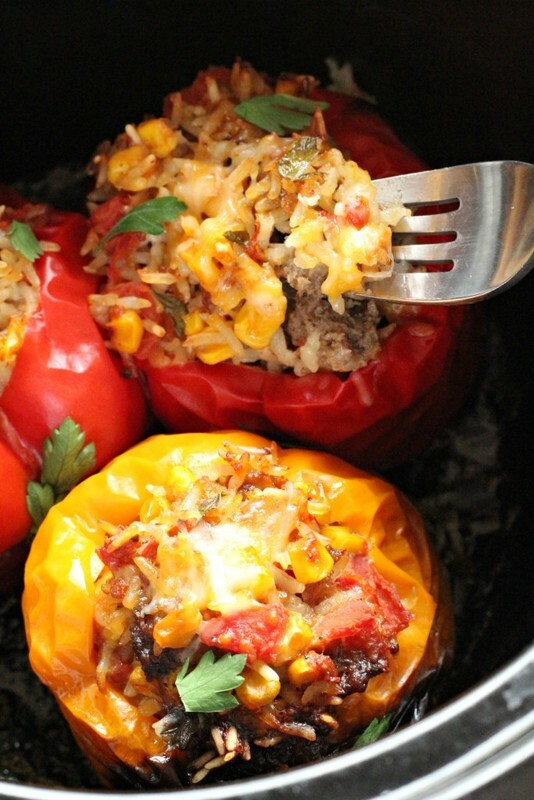 It’s like stuffed peppers with a twist. An added southwestern flavor, if you will. I love using canned goods in my slow cooker recipes, because it gives me flexibility on when I make the dish. If you prefer fresh corn and diced tomatoes, by all means. Make the recipe work for your family. I love that you can just pop the peppers in the pot and let them do their thing. No added sauces, no extra nonsense. Just stuff the peppers with sausage, rice, and veggies; and set to cook. I added a sprinkle of cheese and some parsley on the top for extra flavor. Plus, it adds to the presentation. I usually choose vibrantly colored peppers to add to the southwestern feel. They also really compliment the flavor of the sausage. I used Jimmy Dean® Roll Sausage Country Mild for this recipe, and you could always add more heat by using Jimmy Dean® Roll Sausage Hot or serving it with salsa and letting everyone chose their own level of heat. Sour cream, salsa, guacamole… it’s all fair game. Easy, filling, and kid-friendly. Check, check, check. I’m always looking for weeknight meal solutions, and this is one of my favorites. The best stories seem to come out during mealtime, don’t they? So we always try to make it a priority to gather around the table for a good meal. I love to check in with everybody and feed them a delicious dinner. For the delectable Sausage Smashed Burger, I went with Jimmy Dean® Roll Sausage Original. 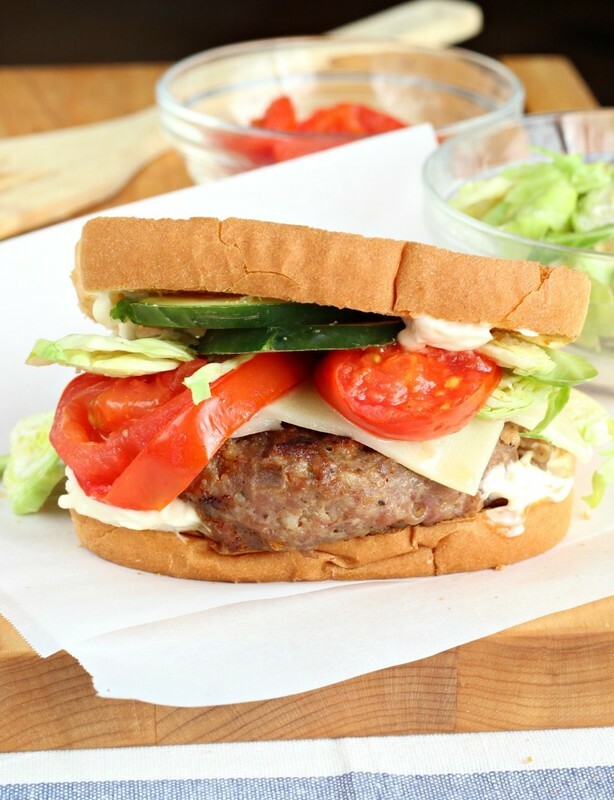 You guys, you must try sausage as a burger patty! It adds so much flavor and juiciness to the burger. My husband was in love. 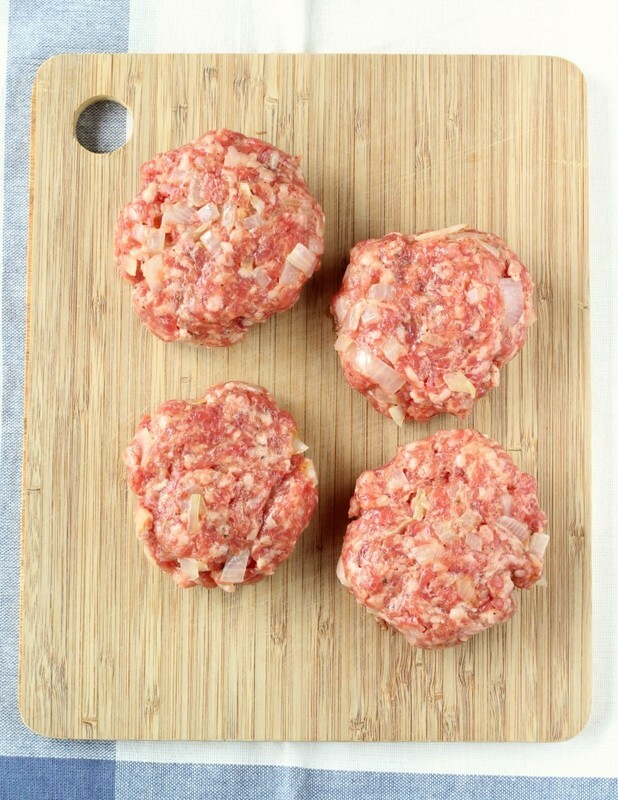 Here’s how we do it…simply roll up four sausage patties with cooked onions. I could tell by the texture of the sausage that these burgers were going to be bolder than any I had cooked before. 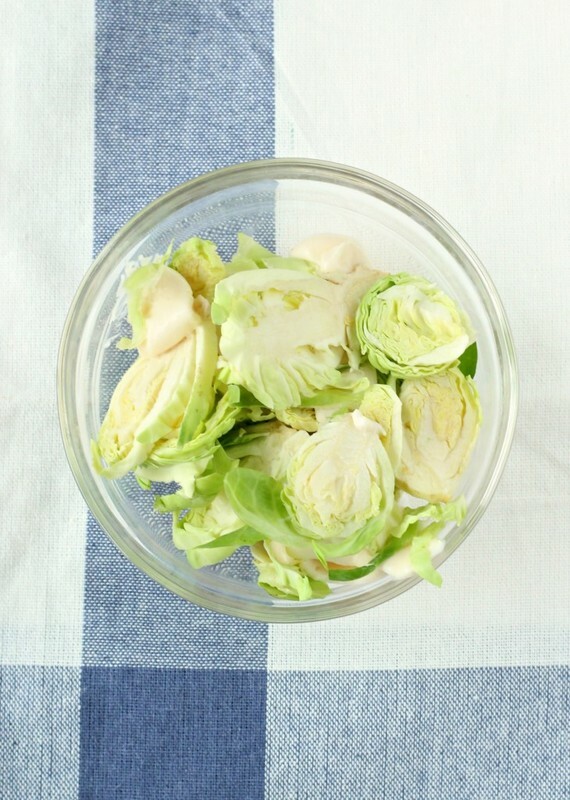 Cook them up to your liking, and add slightly charred tomatoes and sprout slaw. YUM. I love it when burgers have a ton of layers, don’t you? Tuck all those goodies, plus some homemade pickles & jarlsberg cheese, in between slices of toasted brioche bread. Takes the sandwich straight up over the top. So fresh, so flavorful. Ready for a BIG bite. I’d serve it with a summer salad or maybe some of those oven-cooked veggie chips. A perfectly light, crispy side for this big-time burger. 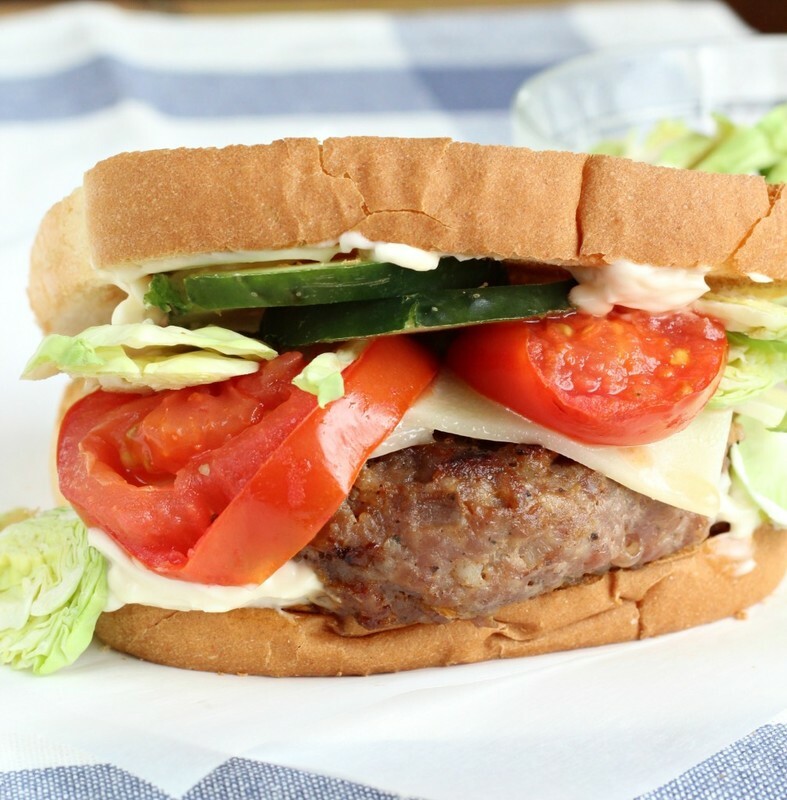 Think what a splash that burger would make at your next neighborhood BBQ! Or a quick burger for Sunday night dinner? Jimmy Dean® Roll Sausage makes it easy to make a family meal special. 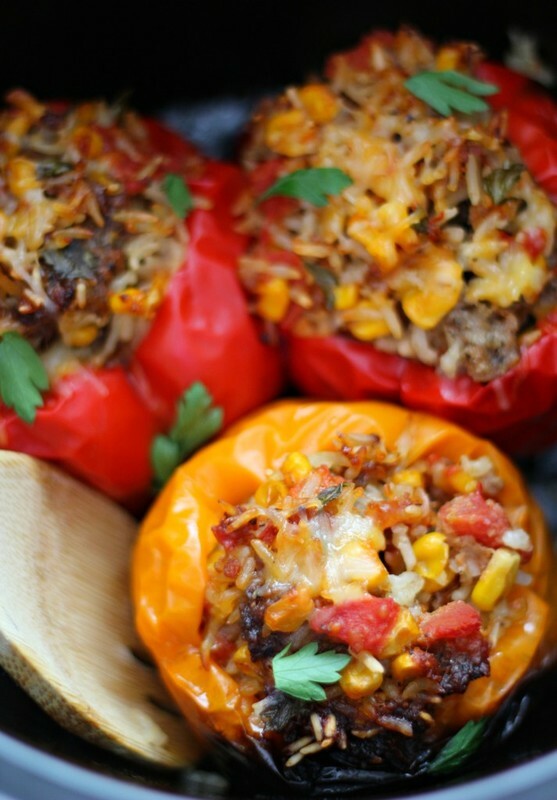 Jimmy Dean® Roll Sausage gives Southwestern Stuffed Peppers a flavorful, bold taste. 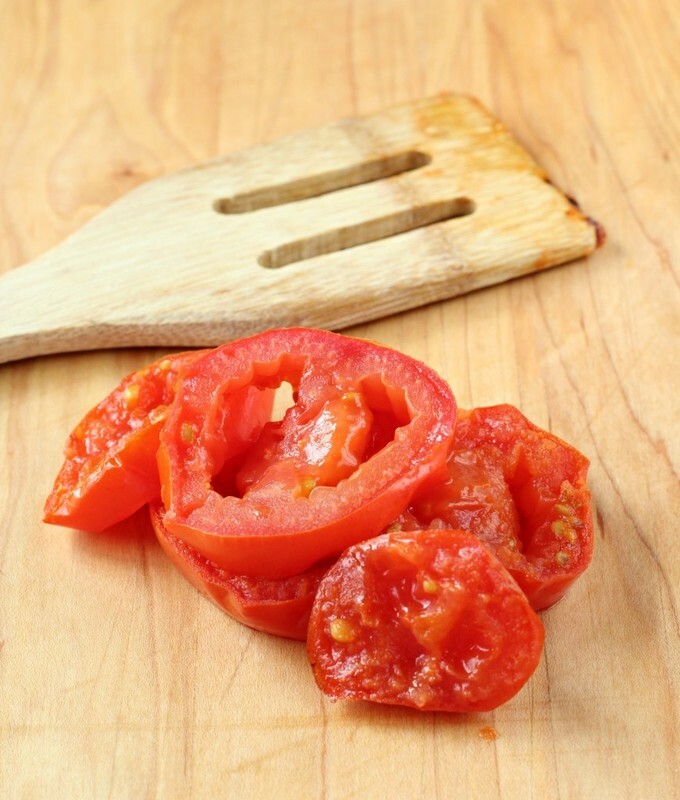 Cut tops off of bell peppers and remove membranes and seeds. Set aside. 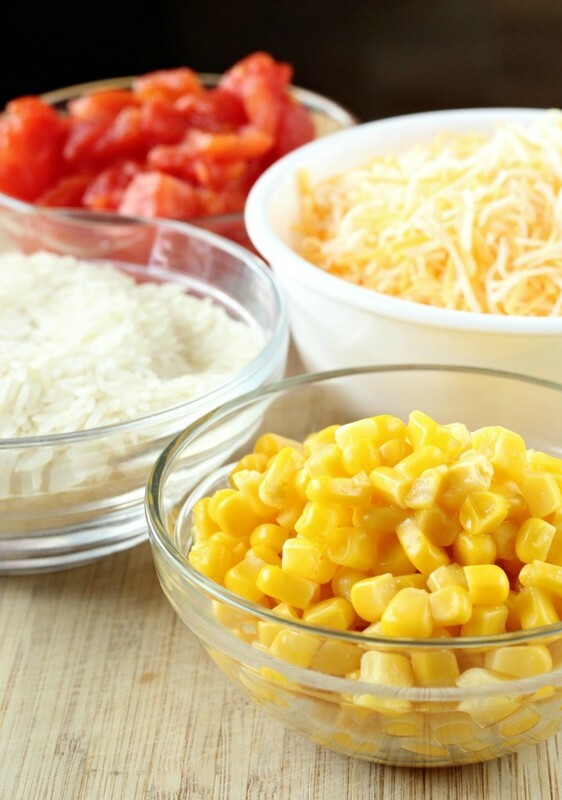 In a large bowl, combine next 8 ingredients and 1 cup cheese. Stir to combine. Spoon ground beef mixture into peppers. 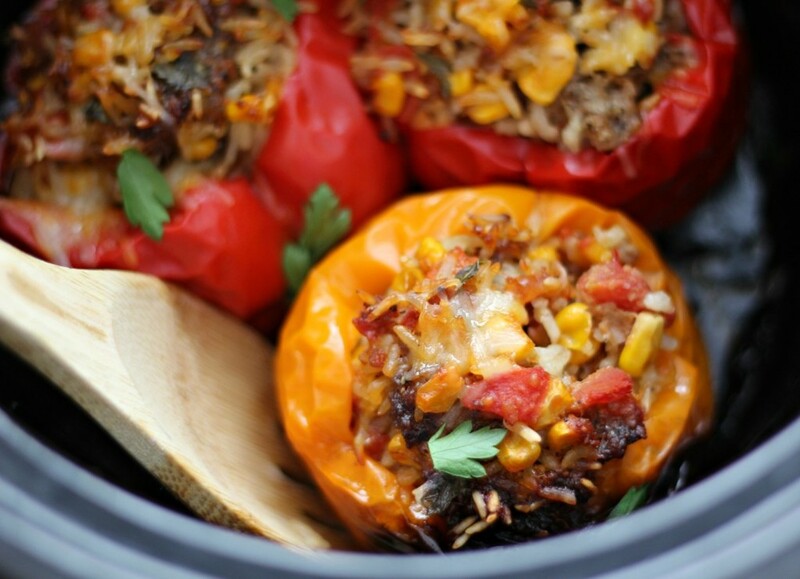 Place stuffed peppers into the slow cooker. Cover and cook on Low for 6 hours or High for about 3 hours, until ground beef is cooked and rice is tender. Top stuffed pepper with parsley and remaining cheese. 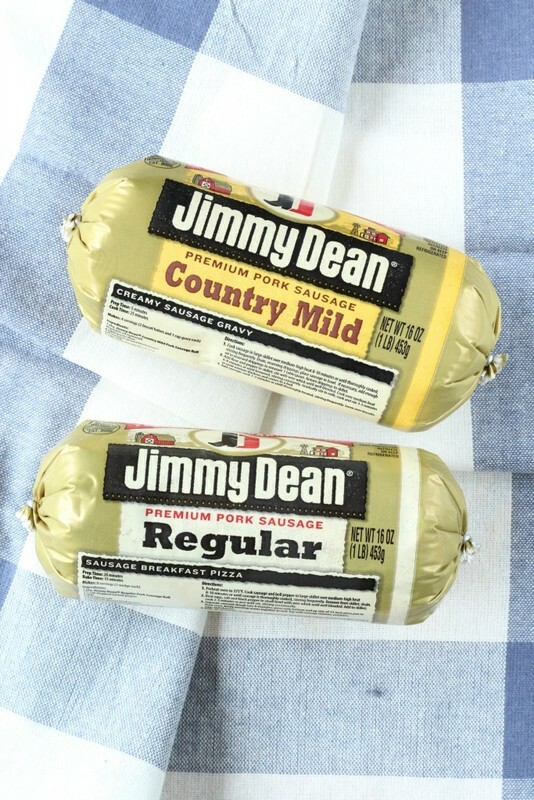 Pick up all three flavors of Jimmy Dean® Roll Sausage–Hot, Country Mild, and Original–at Meijer! So tell me, in which of your family recipes would you love to add the bold flavor of Jimmy Dean® Roll Sausage?